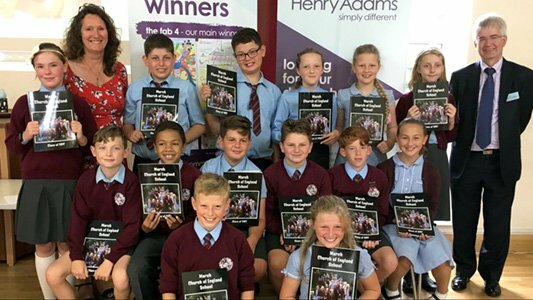 Henry Adams continues its expansion as it launches a full lettings service from its Petersfield office following the successful joint venture with Gibson Gammon Residential Lettings. Michael Sturt, managing director of Gibson Gammon, will be heading up the new operation which opens in September. 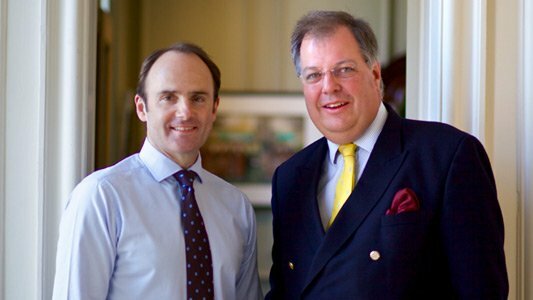 Michael was previously a director of Henry Adams Lettings prior to it being sold in 2009 and for the past five years he has managed Gibson Gammon. 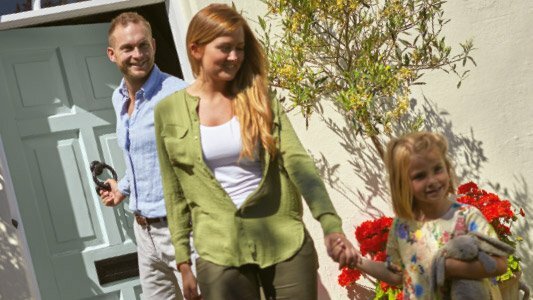 “Having known Henry Adams previously, I realised the joint venture would be a very good fit for our landlord clients at Gibson Gammon and for our staff. We’re keen to progress our lettings agency and extend our services and as we’ll be operating from Henry Adams office in Petersfield High Street, our sales, new homes and lettings businesses will be able to work closely together for the benefit of clients, for example, if they are looking to extend their investment property portfolio,” said Michael. The 13 office agency has significantly expanded its new lettings operation over the last two years which now has six branches including Chichester, Bognor, Midhurst, Storrington and Horsham as well as Petersfield. 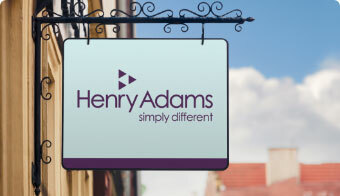 Henry Adams lettings in Petersfield can be contacted on 01730 262628 or email lettings@henryadams.co.uk.